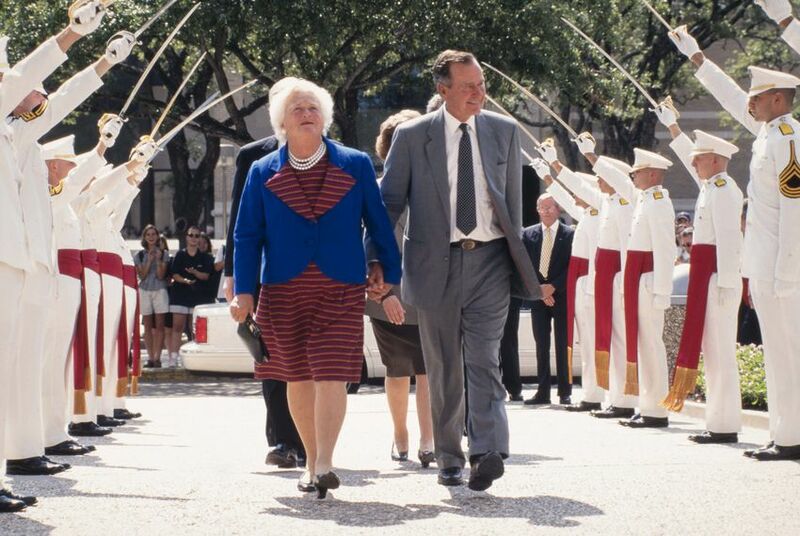 Before he rose to national and international fame, former President George Herbert Walker Bush was a political force to be reckoned with in Texas. 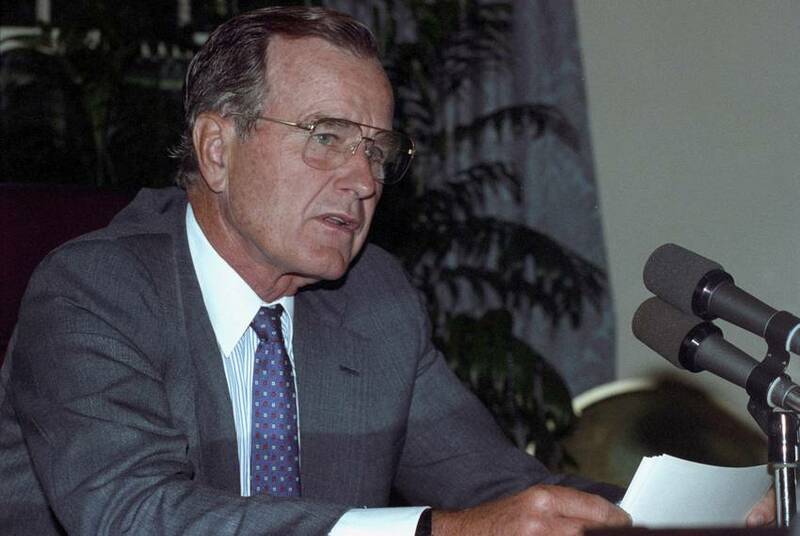 Born in Massachusetts and educated at Yale University after serving in World War II, Bush moved to Texas in the late 1940s where he snatched up a job in Texas’ bread and butter industry, oil and gas. He made his political debut as chairman of the Harris County Republican Party at a time when Republicans in Texas were few and far between. 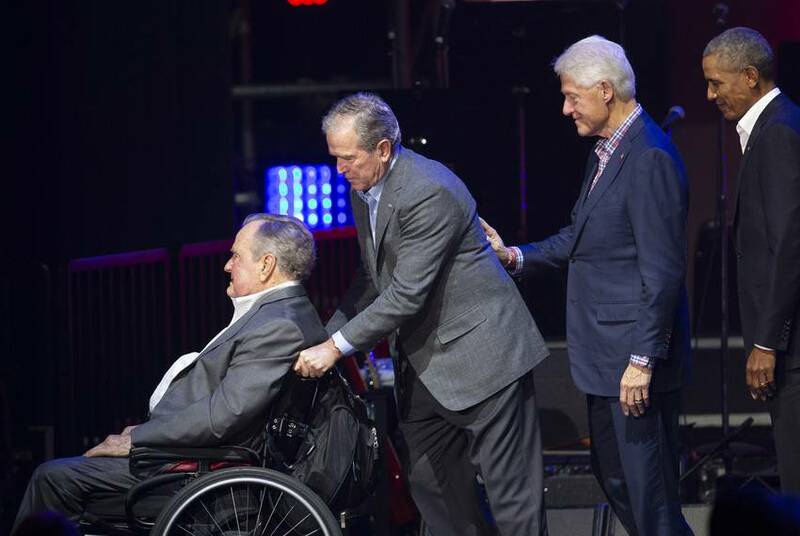 It was in Houston where the 41st president of the United States and beloved Texas patriarch died Friday at the age of 94.